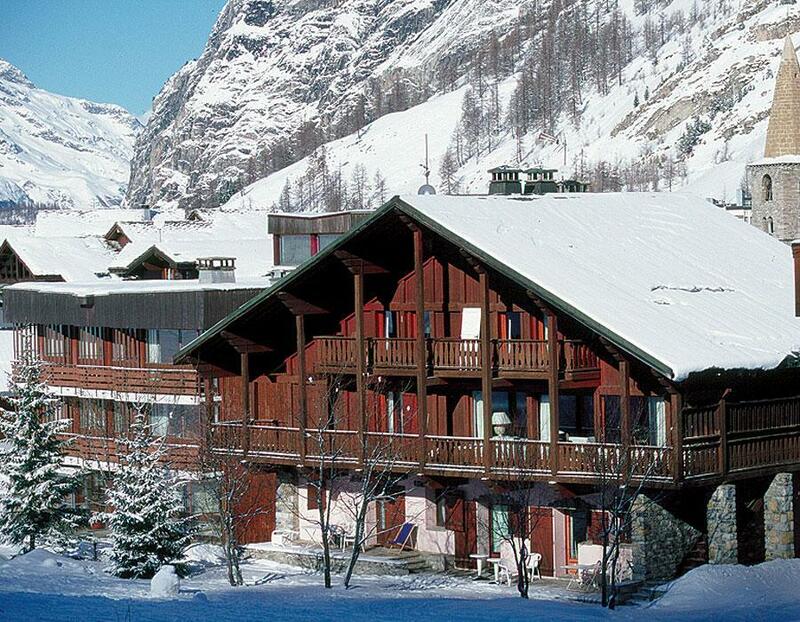 Our view: Excellent ski in/ski out location making it the perfect choice for the skier keen to make the most of this top class resort! 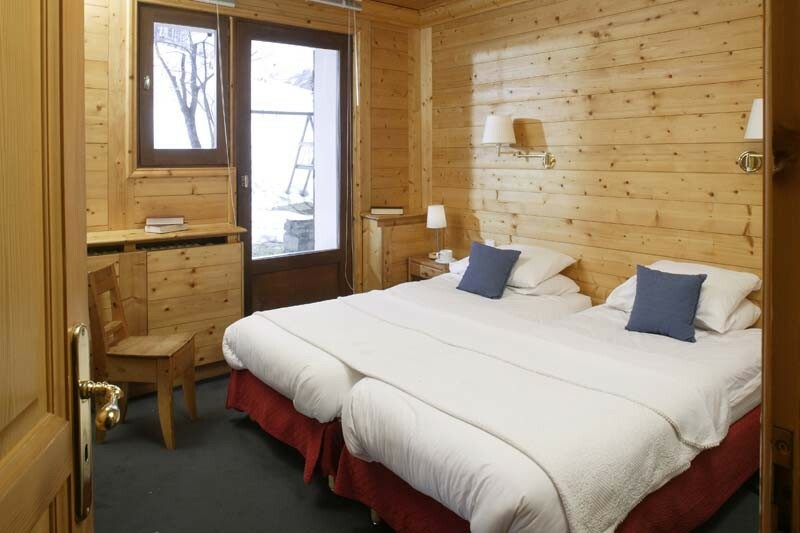 Chalet Maison Rose is a family owned, apartment-style chalet on the ground floor of an attractive freestanding building. 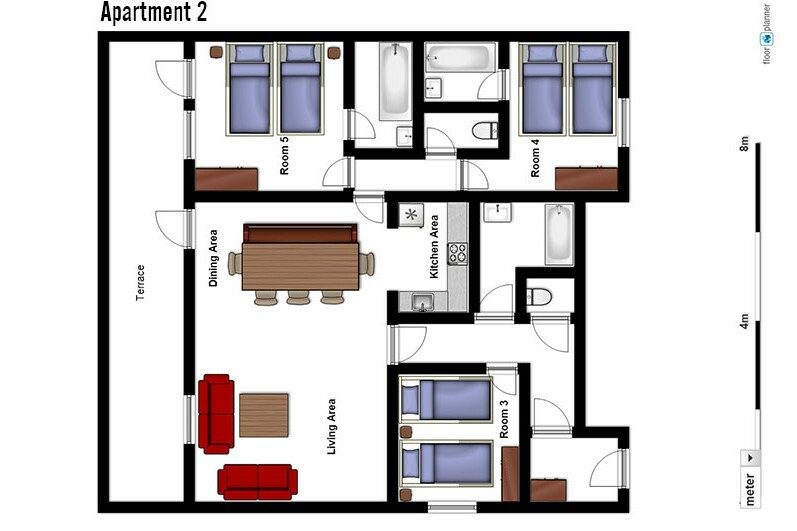 It offers very comfortable accommodation with a good ratio of bedrooms to bathrooms. 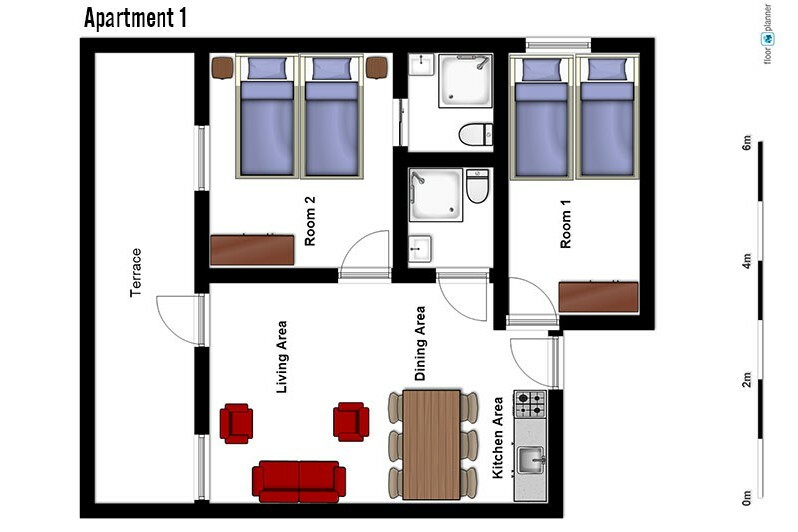 Maison Rose comprises two separate apartments (with separate entrances) linked via an external terrace making it an excellent choice for larger groups of friends. Wi-fi is available. 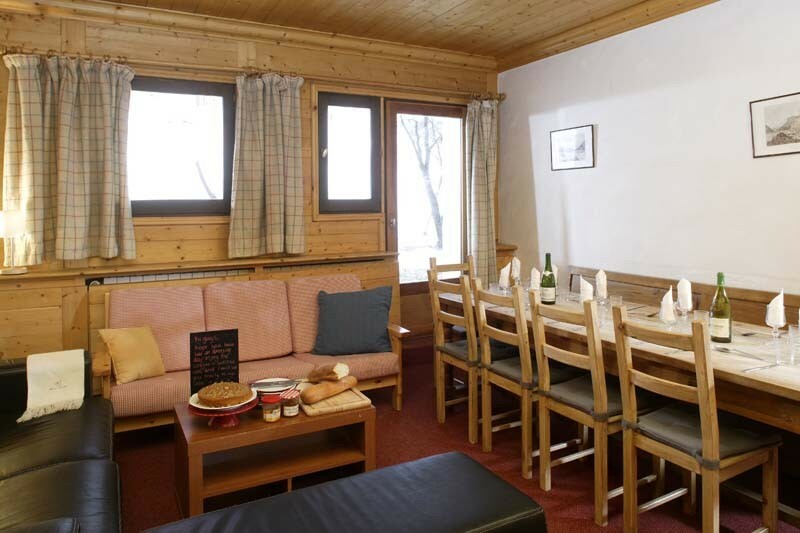 Superbly situated just a 375m walk from the town centre and at the very foot of the Solaise nursery slopes, you will be hard pressed to find a better located chalet.